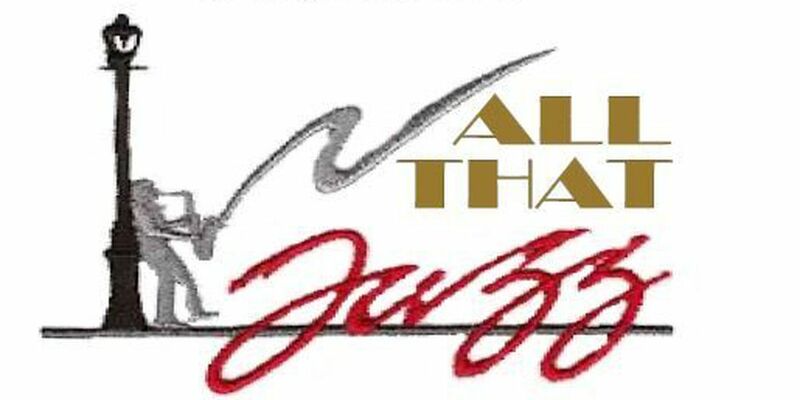 COLUMBUS, GA (WTVM) – The 11th Annual Rivertown New Year's Eve Ball is coming back with this year's theme of All That Jazz. This year's event will be at the Columbus Convention and Trade Center beginning at 7 p.m. The event gets started with a buffet dinner followed by a musical performance by Lady and The Tramps. Tickets are $75 per person, the event is open to the public and will feature a champagne toast, balloon drop, door prizes, and a continental breakfast to round out the evening. Go to rivertownball.com to purchase tickets, or call (706)-573-7527. Copyright 2014. WTVM. All rights reserved.